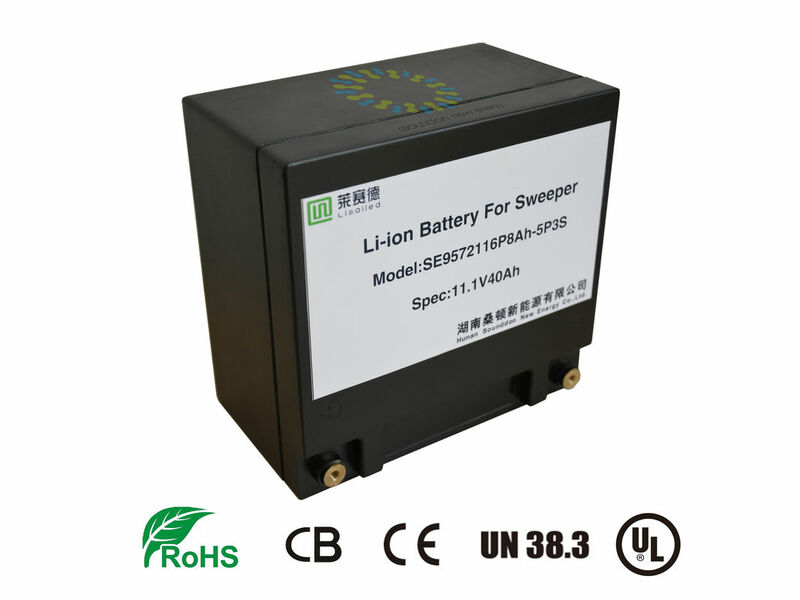 Capacity 40Ah 0.2Ccharge ,charge time 7--8His,0.5C5A CC dishcarge to 8V. 1. 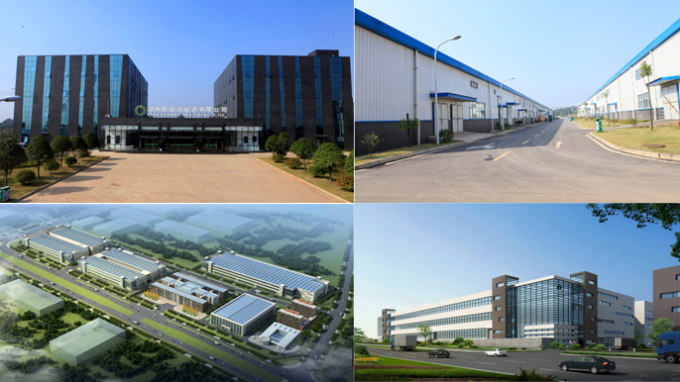 Lifepo4 battery and LI polymer battery manufacture for electrci vehicle ,electric bus ,electric boat ,elctric truck .